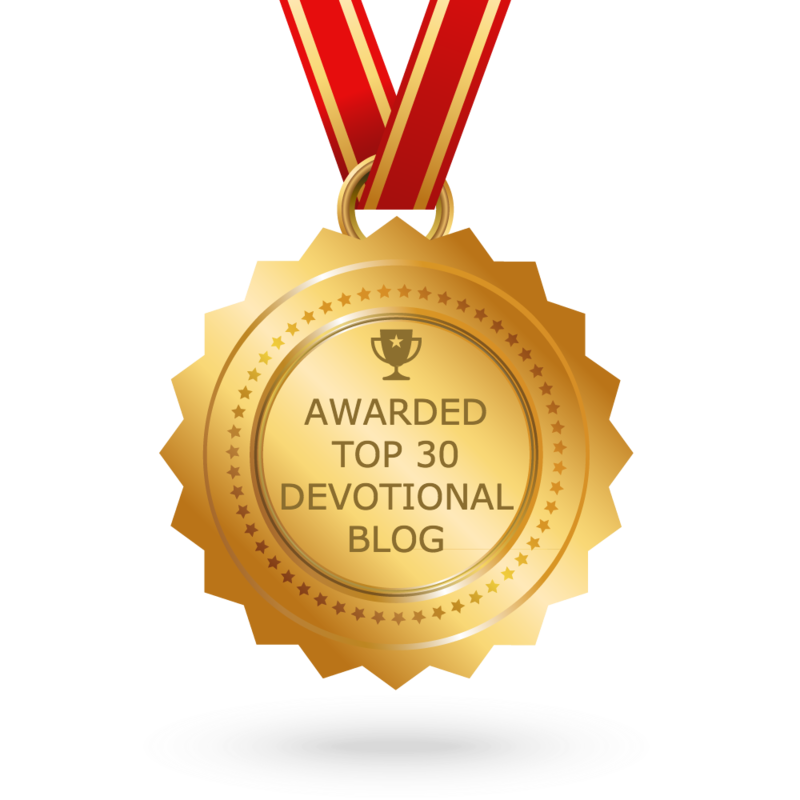 Daily Devotional – 1/4/16 – Jesus loves me, unconditionally! There is a name I love to hear, I love to sing its worth; it sounds like music in mine ear, the sweetest name on earth. Oh, how I love Jesus! Oh, how I love Jesus! Oh, how I love Jesus, because He first loved me! Baby, there’s something about the love of Jesus! Yes, I love this man and my husband doesn’t mind because he loves Him too. See, there’s something about loving a man who loves you back, unconditionally. What do I mean? Well, when Jesus loves us despite our flaws, in spite of our mistakes, regardless of when we fall and even with our filthy selves; He loves us without conditions. Yea, when God can accept us even in our broken state, when God can still use us even in the midst of our mess, when He shows up in that hour to protect us even in our sin and when He still wakes us up knowing we aren’t fitting to live but surely not ready to die; He loves us unconditionally. I don’t know about you but I need this unconditional love because I, sometimes, still mess up! See, folk will love you but theirs may come with some stipulations or conditions. Yea, you may have to sign a pre-nuptial agreement, you may have to agree to some things or you may have to lose some folk for their love; that’s conditional love. When folk will love you only when you help them, when you can give them what they need, when you can be what they want, when you look like what they need you to look like, when you talk how they want you to talk, when you dress like they want you to dress, when you hang out with who they want you to hang out with or serve how they want you to serve; they love you conditionally. I don’t want that type of love. Love me because of whose I am then love me for who I am. Love me because you love yourself. Love me because you love me! God does. Even when I was a filthy nobody running from His anointing, backed up in a corner afraid to step out on faith, spiritually blind and I couldn’t see His light, too worldly to be worthy, too ungrateful for His grace, too messy for His mercy, too mean to hear His message, too selfish to tithe, talkative and still not testifying, too lazy to listen, too angry to be used, too ashamed to acknowledge Him and even when I felt like I was too broken to believe, too hurt to heal, too fearful to fight, too scared to stand, too weak to walk and too damaged to be delivered; He loved me unconditionally. Oh, how I love Jesus because He first loved me!